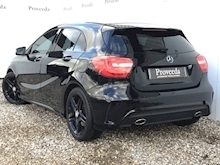 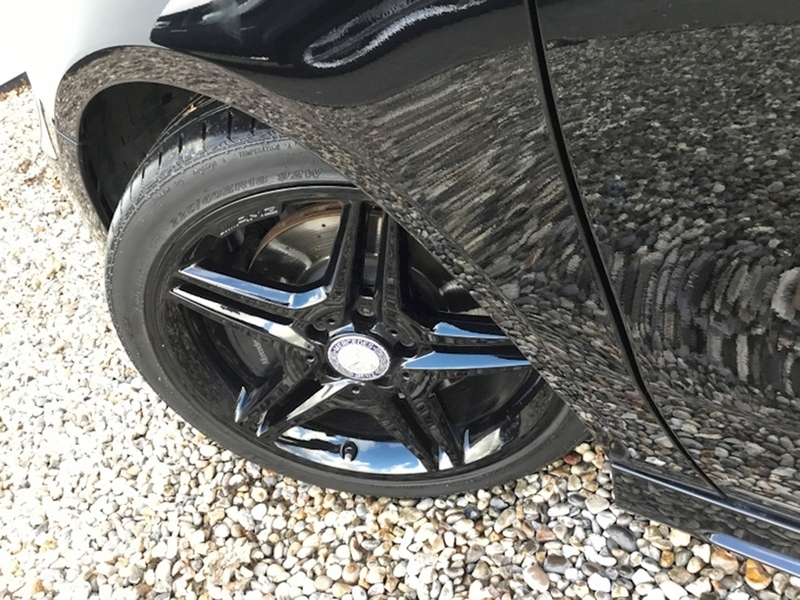 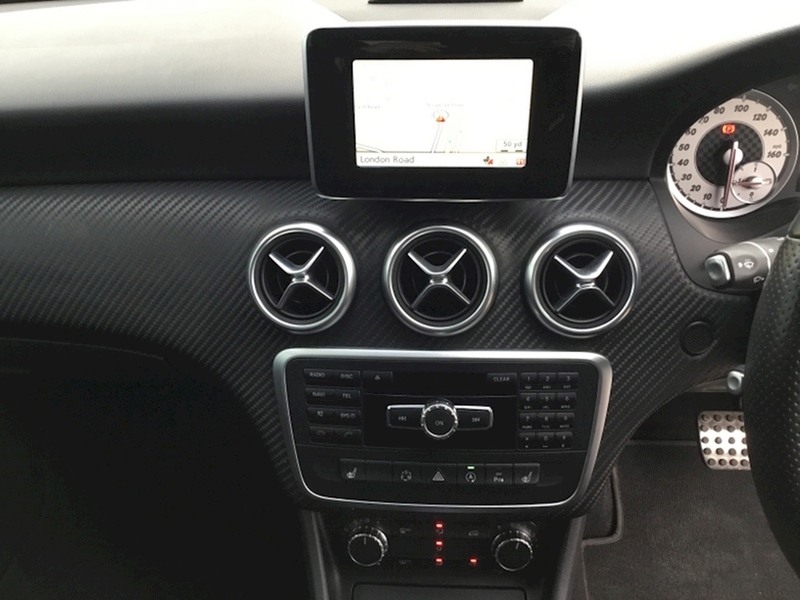 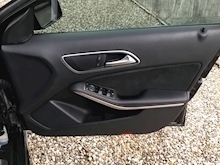 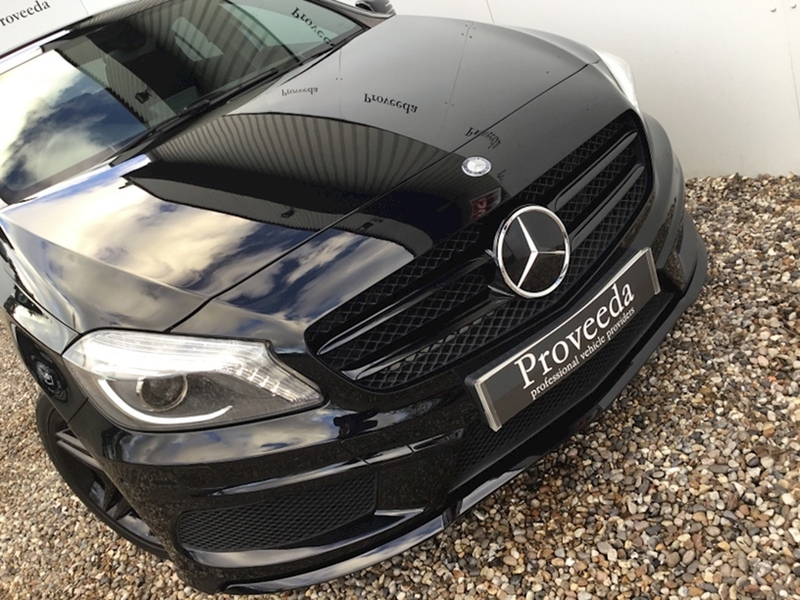 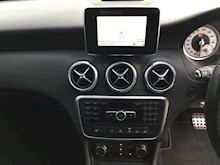 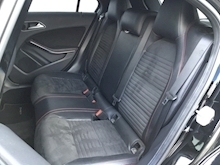 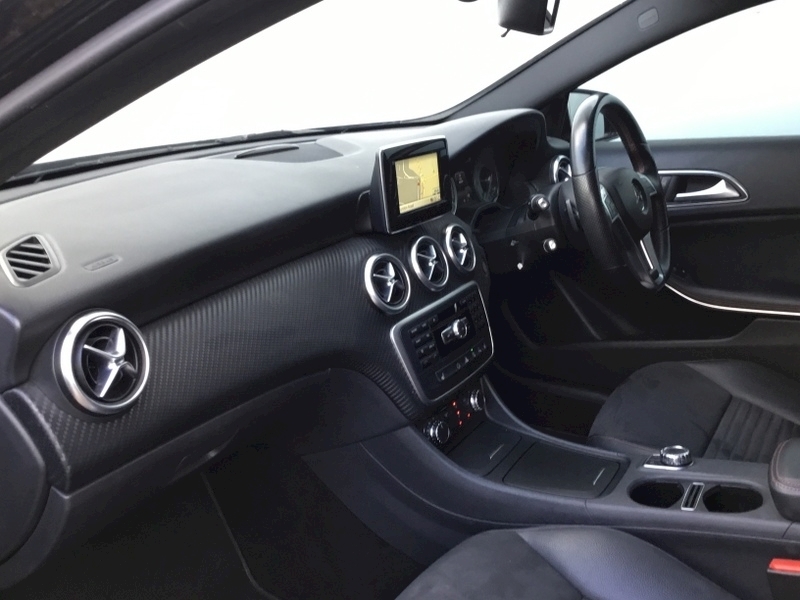 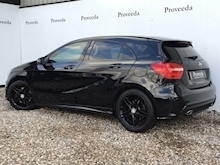 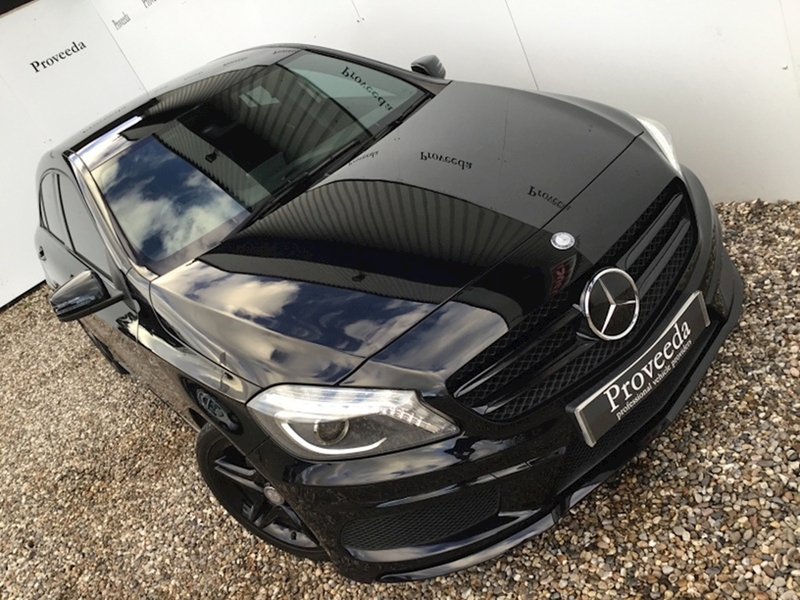 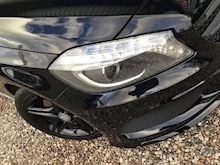 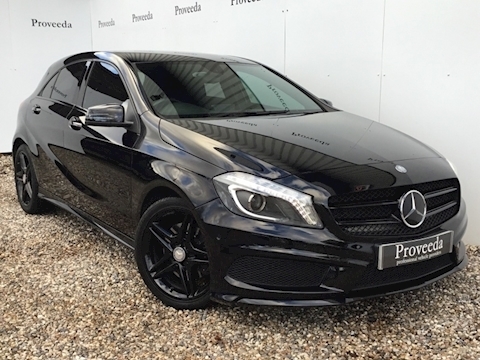 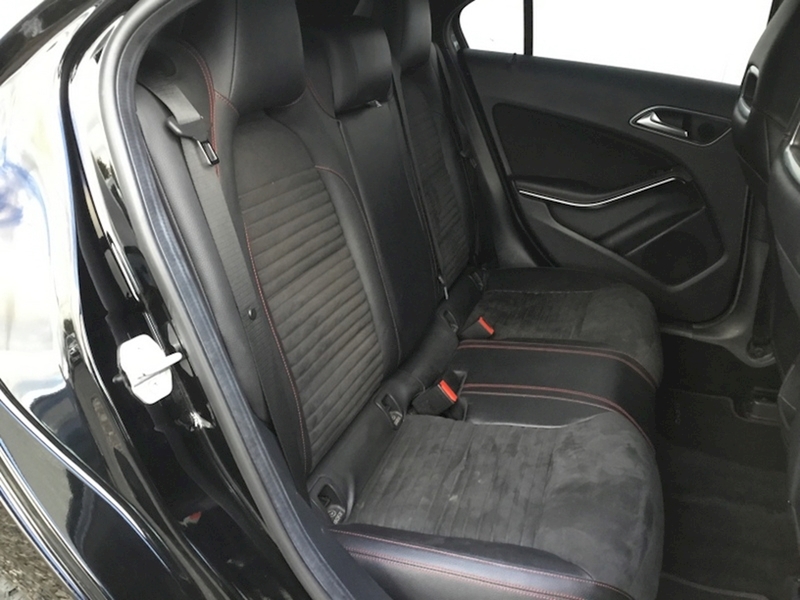 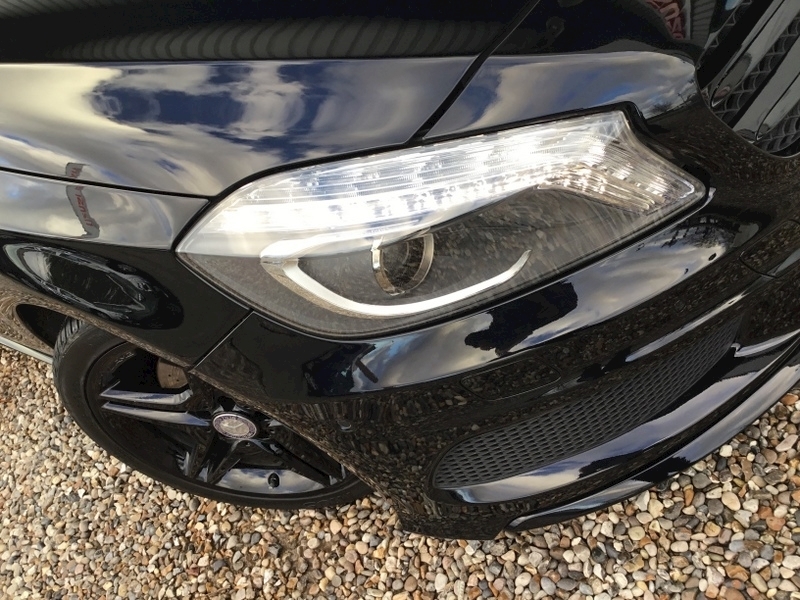 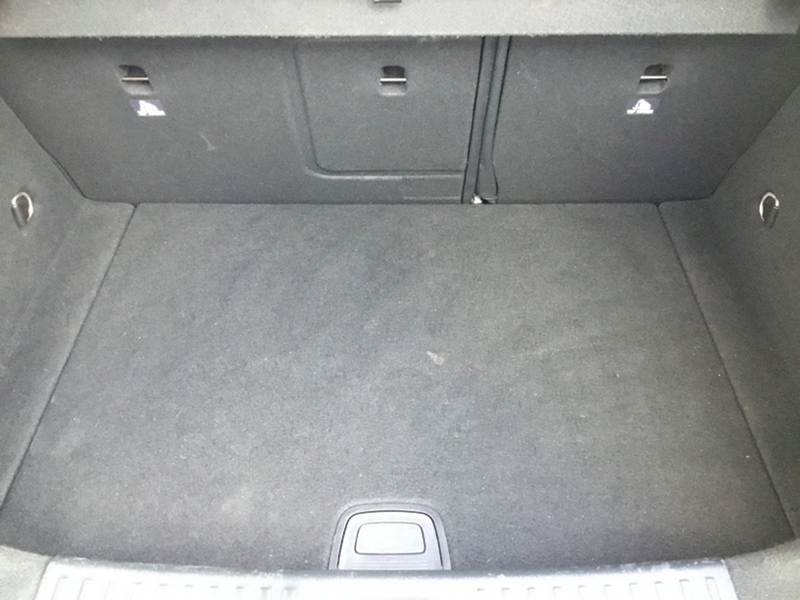 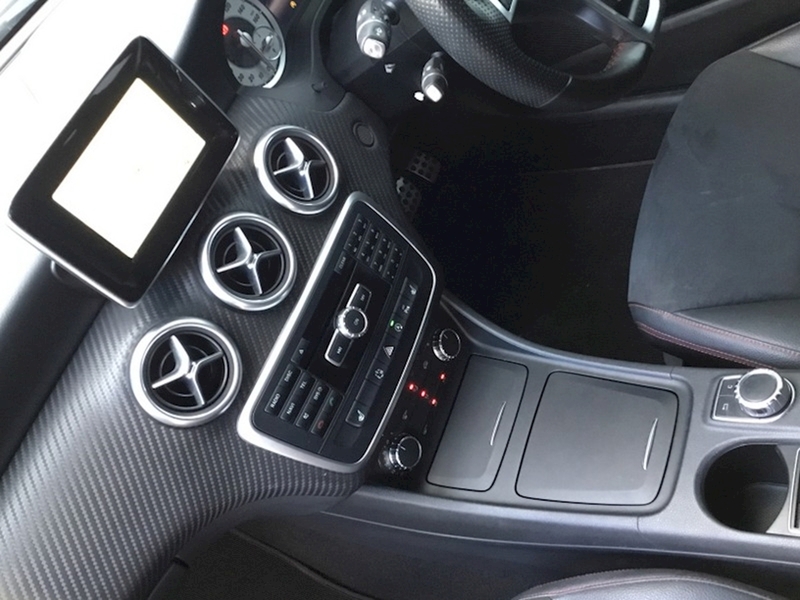 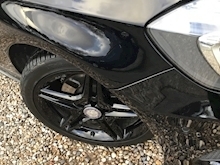 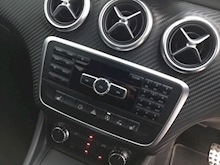 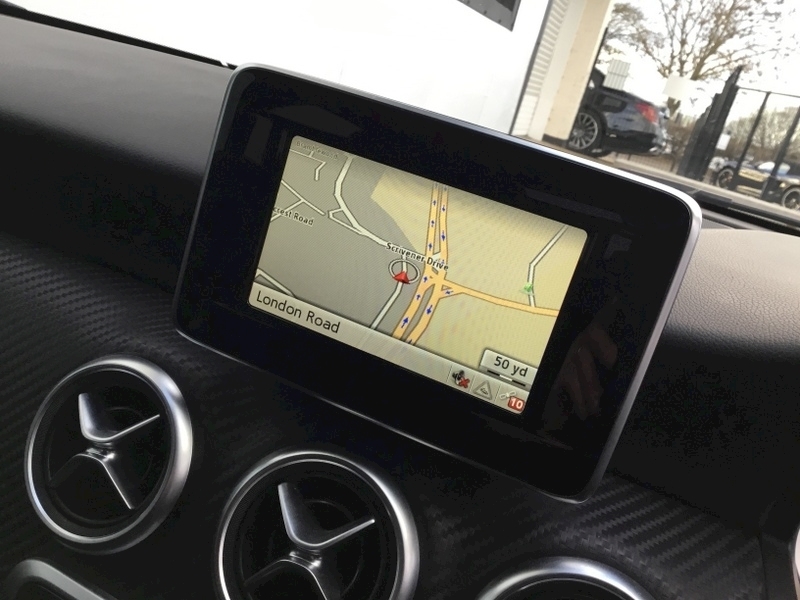 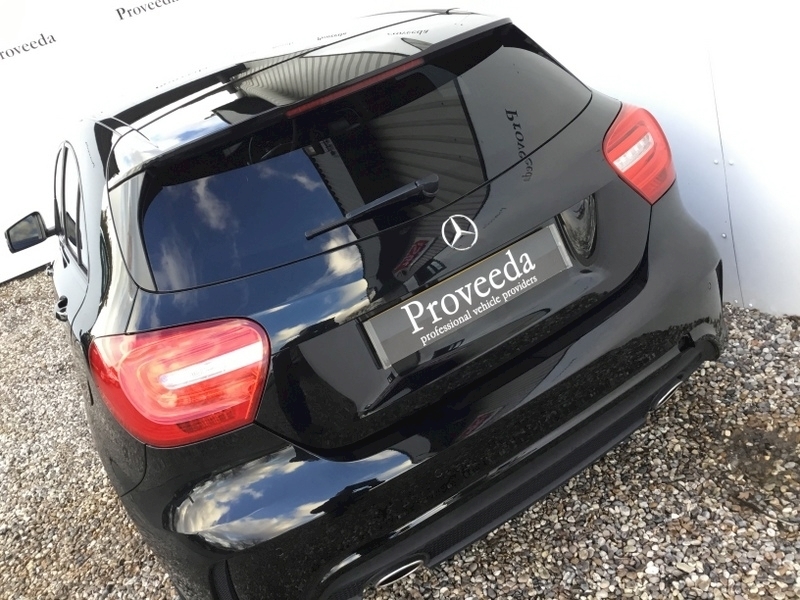 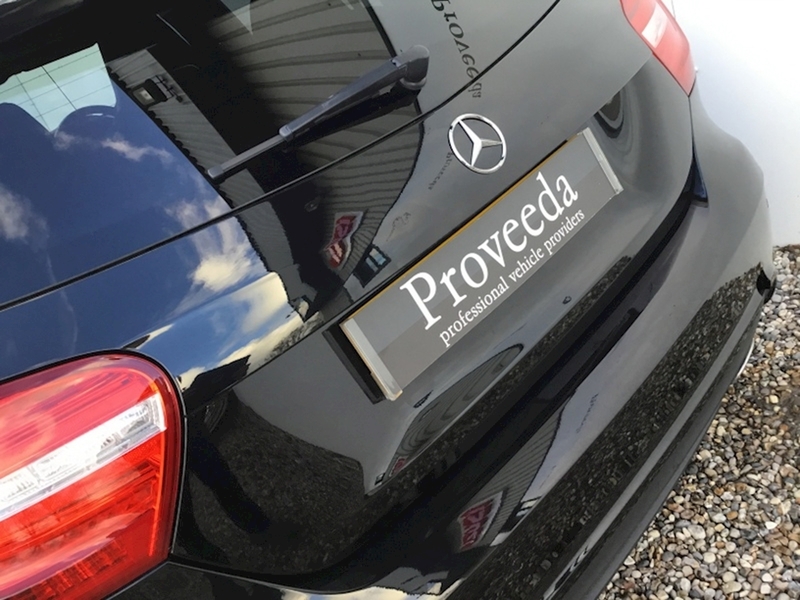 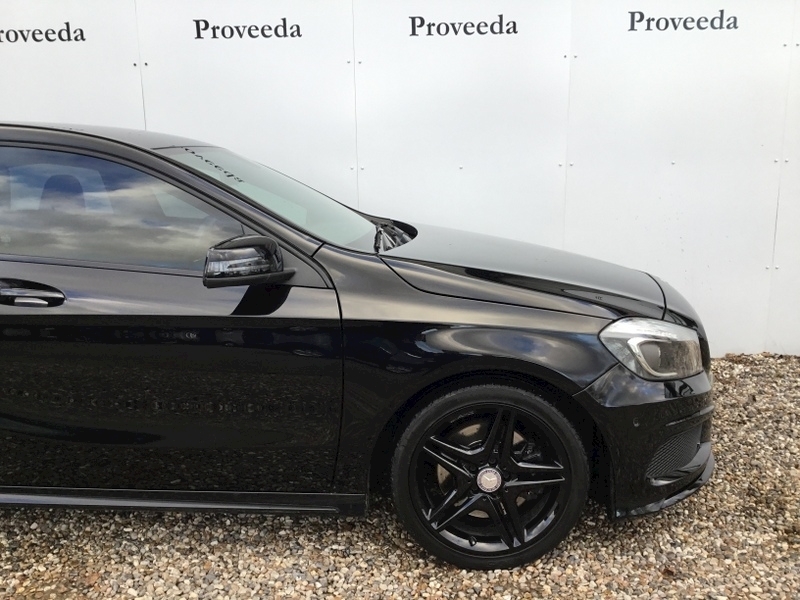 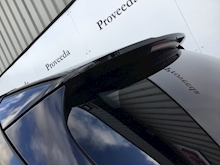 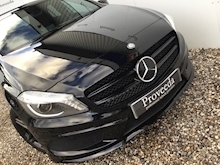 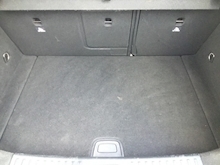 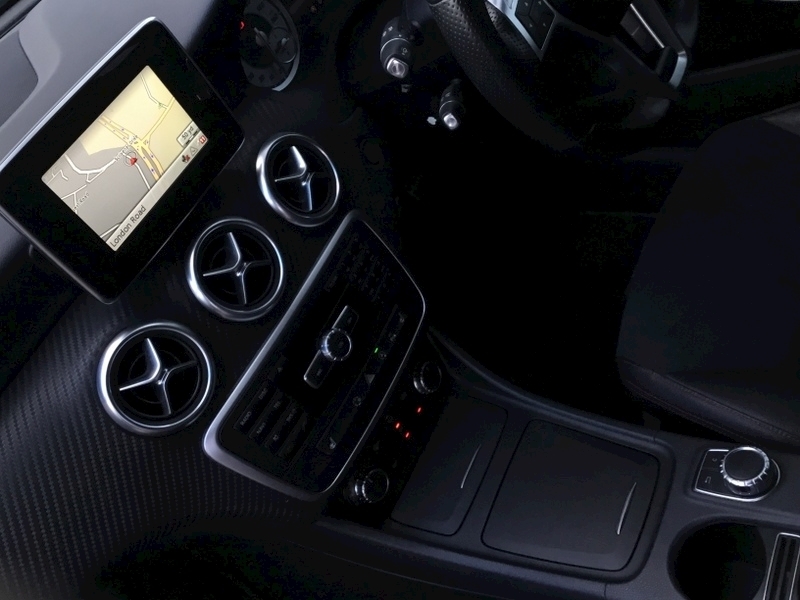 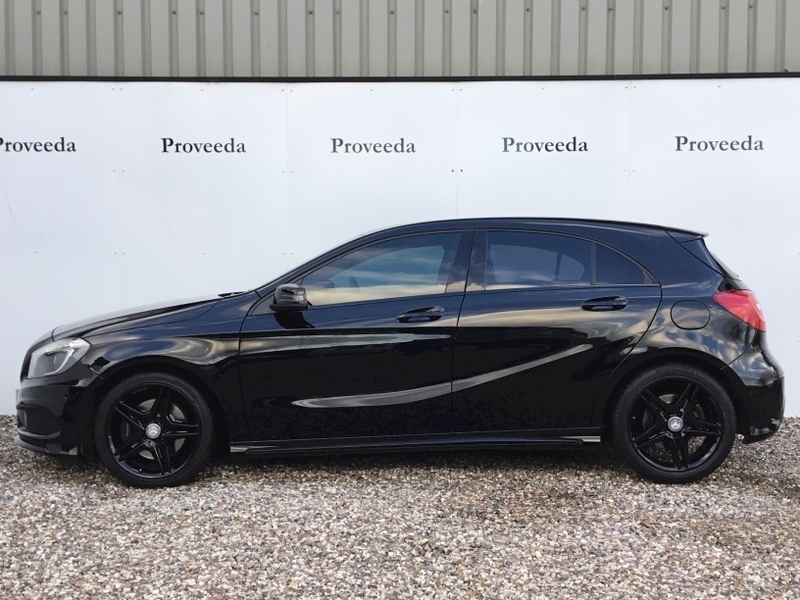 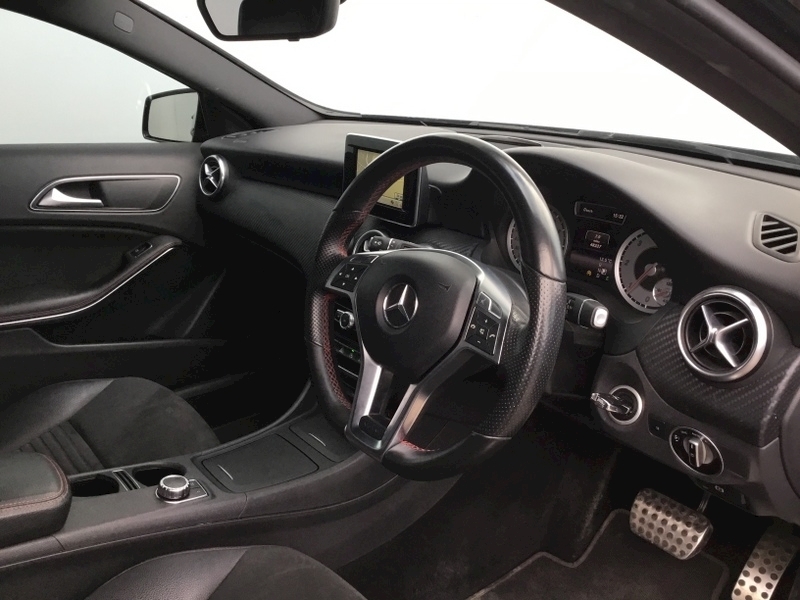 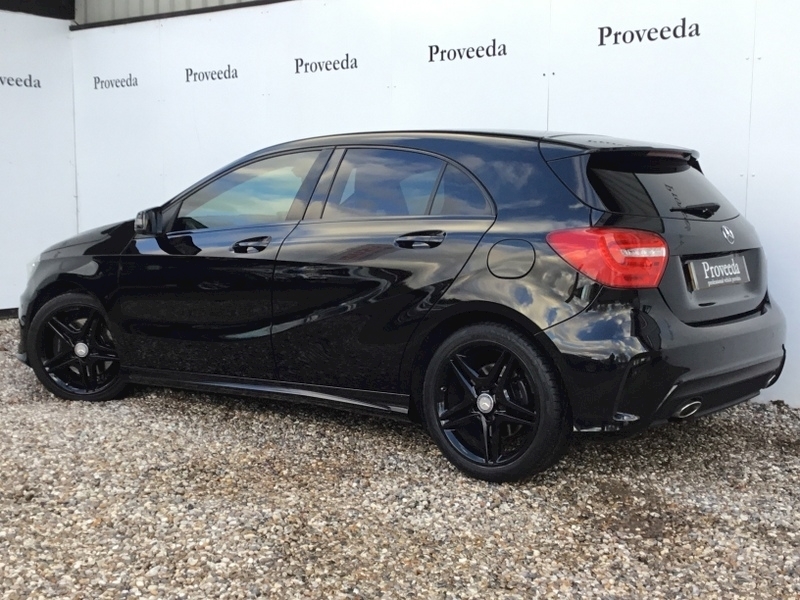 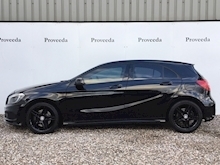 Mercedes-Benz A220 Cdi Blueefficiency Amg Sport 2.1 Automatic Diesel - Complete Black Pack.. 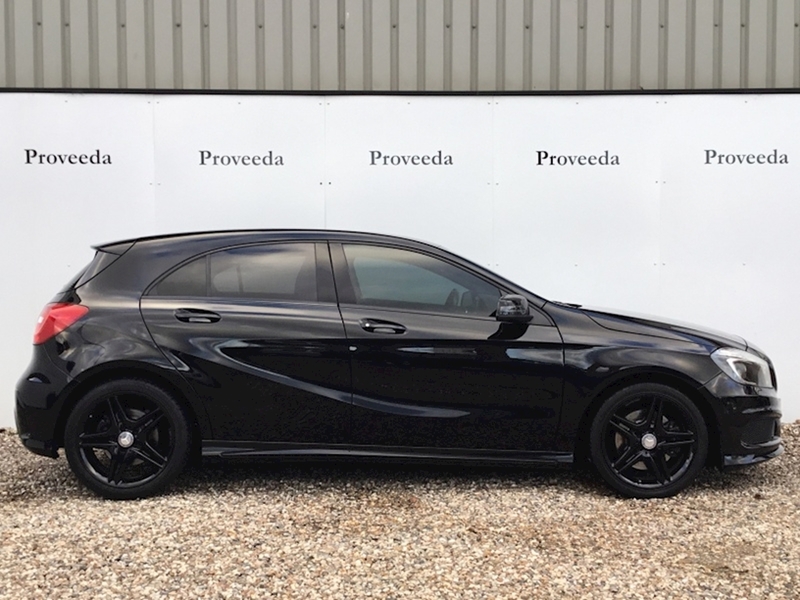 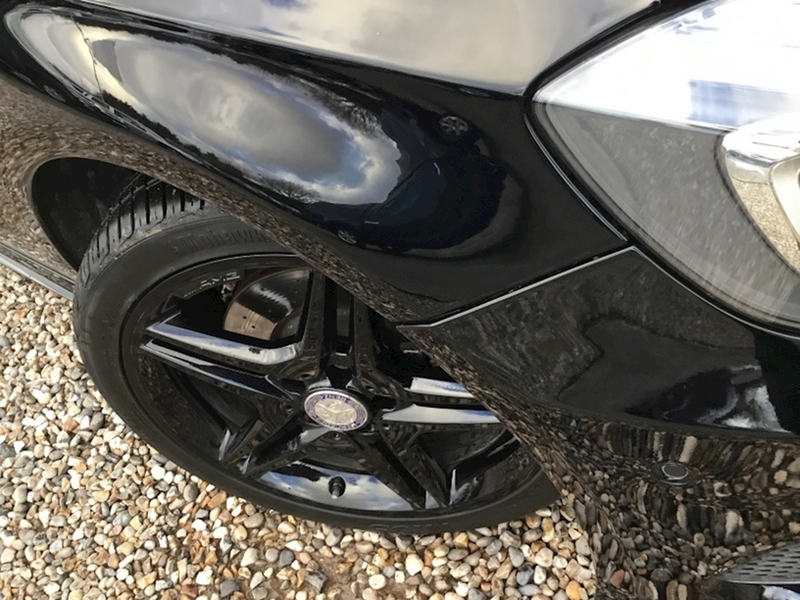 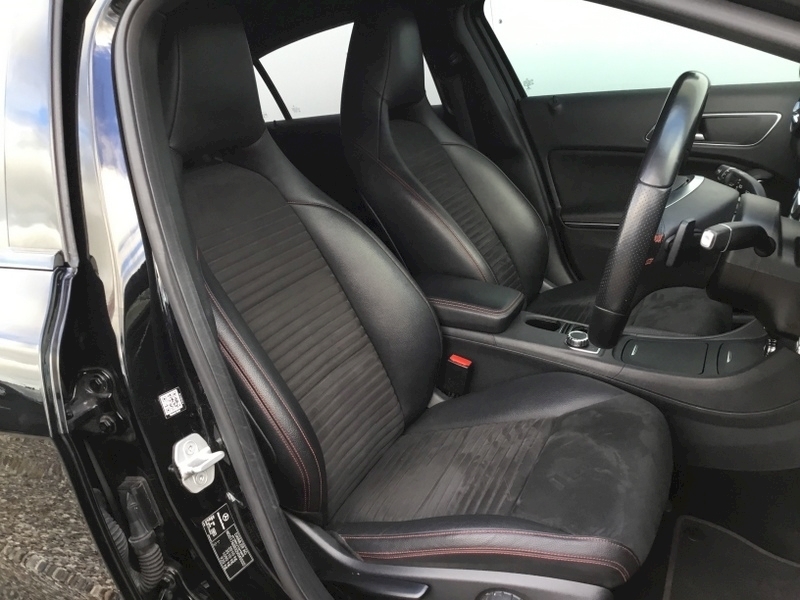 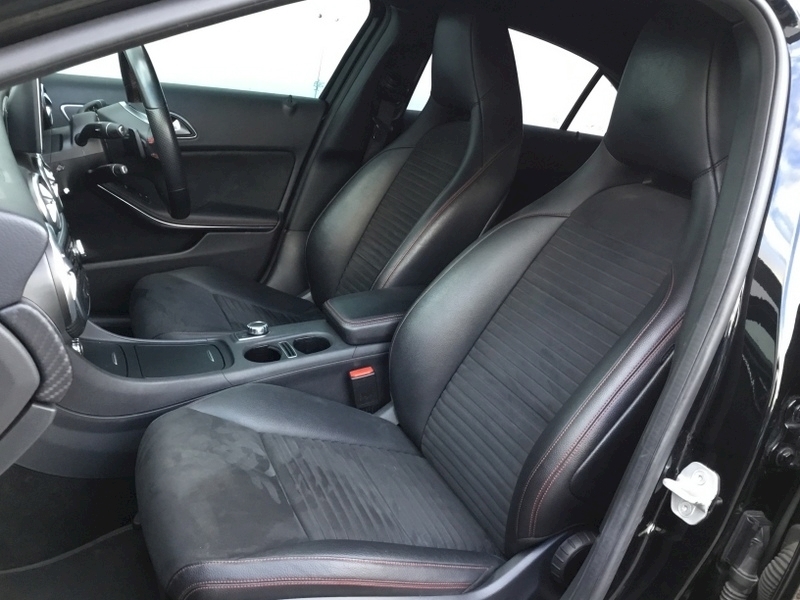 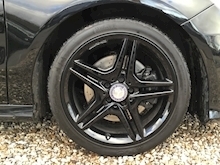 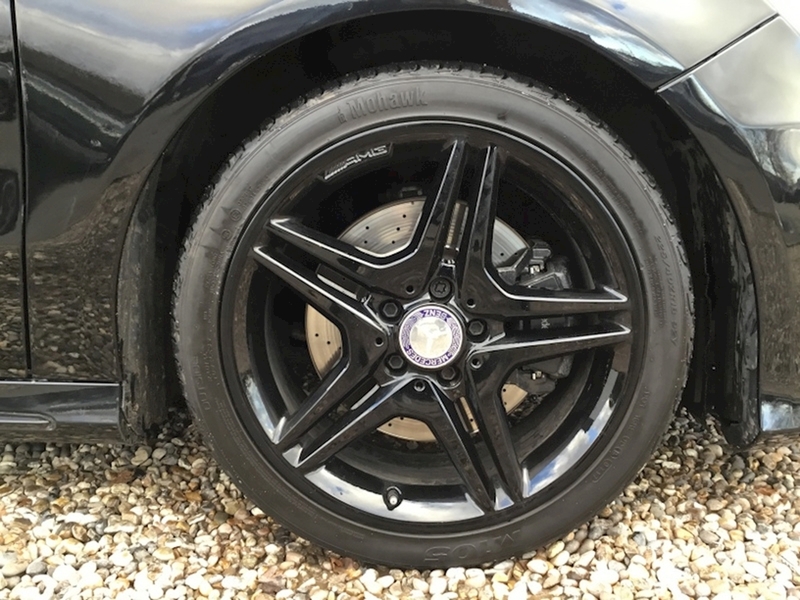 This A Class is beautiful, sits in excellent condition with immaculate paintwork, just waiting to be enjoyed by you. 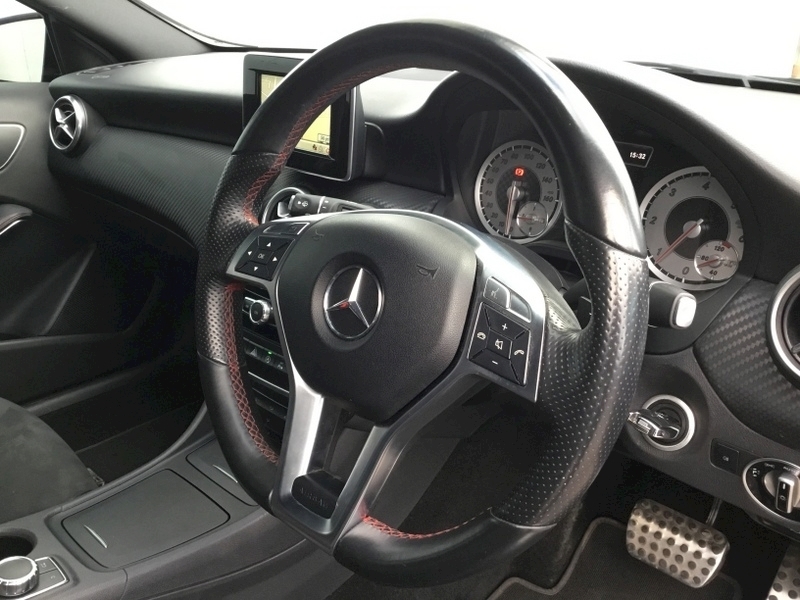 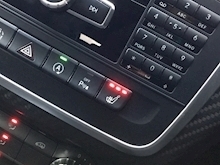 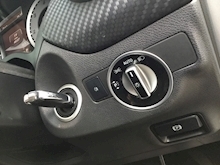 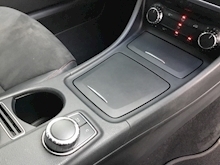 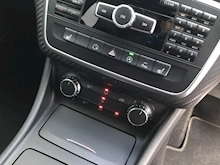 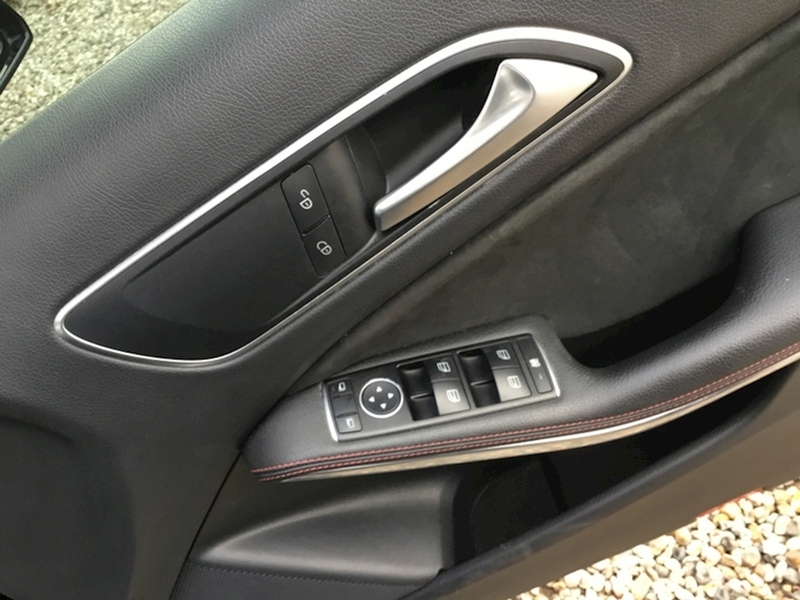 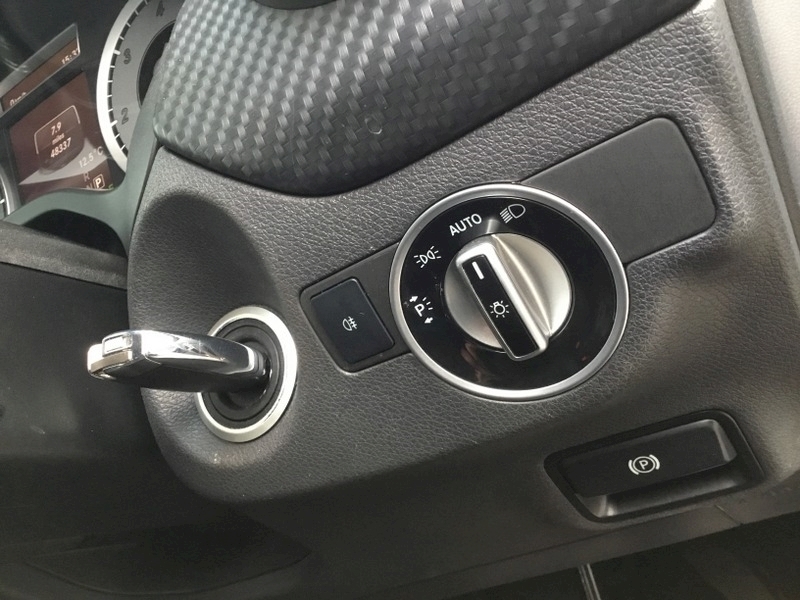 This particular car is the most powerful diesel variant, at 170 BHP, not to be confused with the lesser models A200, A180 or A160. 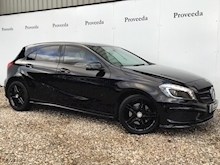 Whilst benefiting from full preparation includng a full service, this A Class looks mean with 18" unmarked, gloss black alloy wheels, heated leather and suede seats with red contrast stitching to match the multifunctional leather steering wheel, Navigation, Bluetooth and music streaming ability, sun protection glass - front and rear, parking sensors, Start/Stop function, USB, Voice Command ability.